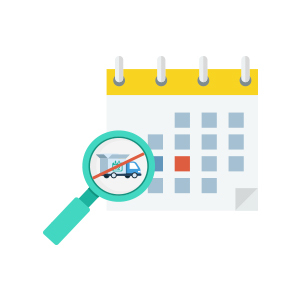 This module manages excluding delivery dates. It manages a date list and test them by event. The developer competencies is required for use. Copy the module into <thelia_root>/local/modules/ directory and be sure that the name of the module is DeliveryExcludeDate. Once activated, click on the configure button for add or edit dates.